While I love February (because of my birthday) it seems this year that spring is never coming. I just want to wear flats/sandals..I hate socks and I'm so tired of boots! 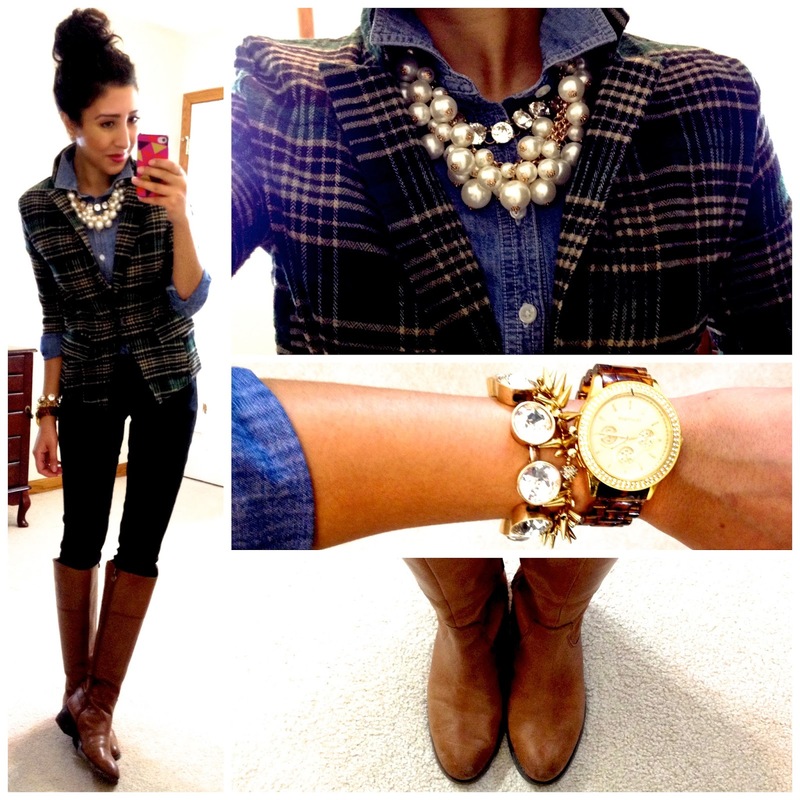 I recently found your blog (thank you, Pinterest) and I love your outfit posts! Thank you again for the lovely blog! The dress code at my office is all over the place! For a more professional work place I would probably recommend "breaking up" a suit. So, wear dress pants with a fabulous blouse and accessories, or do the same thing with a skirt. 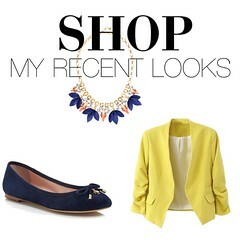 And you can wear blazers with almost everything and dress the outfit up!